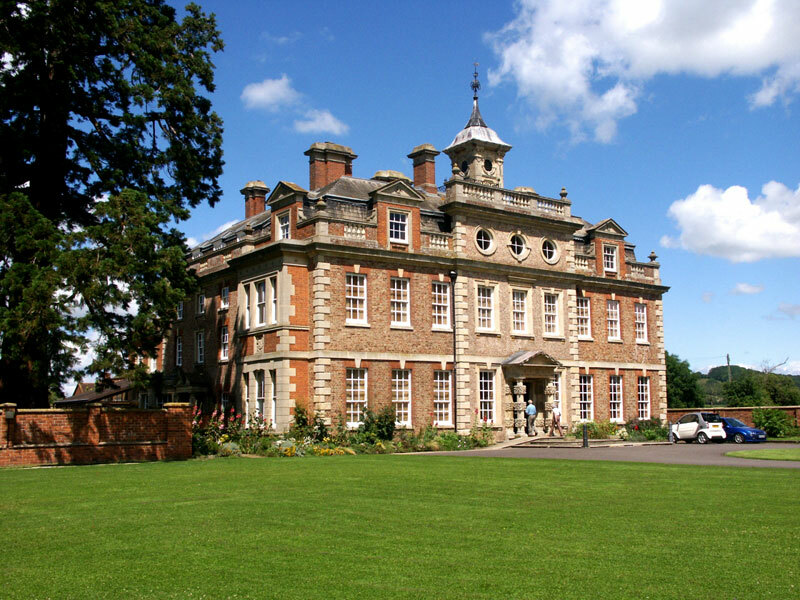 I am delighted to have been asked back for a weeks residency at Nature in Art this year at the magnificent Wallsworth Hall at Twigworth in Gloucestershire. It’s a wonderful place “dedicated to fine, decorative and applied art inspired by nature” and I shall be there with bees, pigs, prints and drawings from 31 July to 6th August. I’m taking a small book press with me and will be printing some blocks while I am there. Do come along and say hello if you are close by. Meanwhile I have to say it has been just too hot to do very much practical work, but one of the 4 or 5 projects I have on the go is one concerning “Grain”. I was looking for an experimental project to work on to explore some different bookbinding structures. Chris and I are both interested in heritage and sustainable foods and grain is just one of them. At about the same time an opportunity arose to spend a day at a working watermill with Mike and Becky Shaw at Golspie Mill in Sutherland. It was a really wonderful experience and many ideas and possibilities arose from that short visit too.. but I will write more fully of the visit in the next post. I started working on “Grain” before we went to Glospie, looking at some of the ancient grains, spelt, emmer, einkorn which are gathering popularity as well as rye, Orkney bere barley and oats along with milled peas and millet. “Grain” is a concertina structure which holds 8 prints based on 8 different grains/pulses. It is quite large, when fully opened as far as it can go its 1.5 meters ( or just over 5 foot. )The 10 panels are approx 34 x18 cms ( 7x13.5 inches). It has a smaller concertina of woodcuts on the back which has 4 grain related farming scenes loosely based on the Lutrell Psalter. I think all this needs another post explaining a bit more but meanwhile some snaps: I have realised I need a bigger house as I have nowhere to photograph this when fully opened! The front cover, I made my own bookcloth and everything is handprinted. View of the inside with some of the woodtype I used and a block. One of the back panels … “ploughing”. A print from the woodcut of “sowing”…. The back.. “reaping” with a glimpse of “winnowing” in the background. As everything was handprinted, the smell of the printing inks is just gorgeous when you open it! It is weighty too which makes it pleasing to hold. It was a complicated structure to put together, but served as a very useful experiment which I am going to develop further. There were many test pieces and problems but I have learnt an enormous amount. More detail on the prints and processes soon.